It’s that time again! 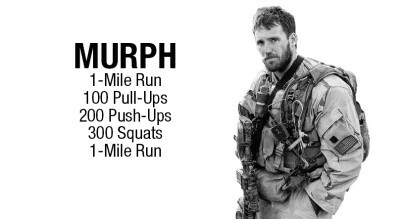 It is a Memorial Day tradition in the CrossFit community to honor those who serve our country, both past and present, by performing the Hero Workout “Murph”. What exactly is a Hero workout? Hero workouts are workouts created in honor of fallen service men and women who were avid CrossFitters themselves. The workouts are designed to be the most challenging, physically and mentally, obstacles anyone might encounter. Your performance/completion of them is a symbol of your appreciation for the sacrifices they’ve made to serve and protect our great country. 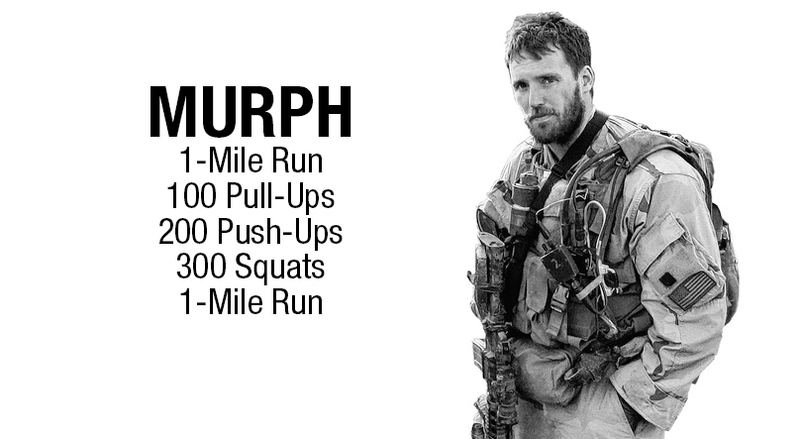 By many accounts, Murph is the toughest of all Hero workouts. It is named after Navy Lieutenant Michael P. Murphy. Come Monday we will tell his incredible story, and we’ll reflect on those who have sacrificed so much for us before enduring the challenging workout. 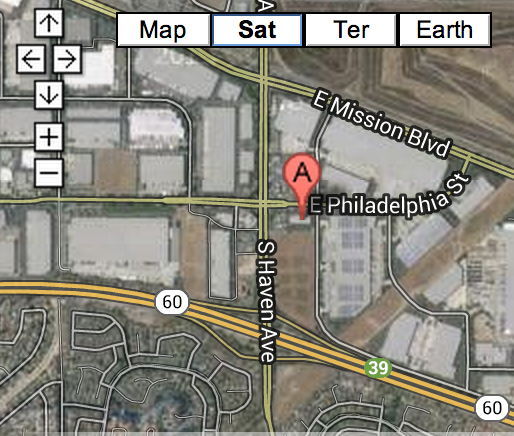 The workout will be at the Upland gym on May 30th at 10am! You will have the option to tackle the workout with a partner, or, for those up to the task, you can perform the workout solo. Looking forward to seeing everyone this coming Monday!